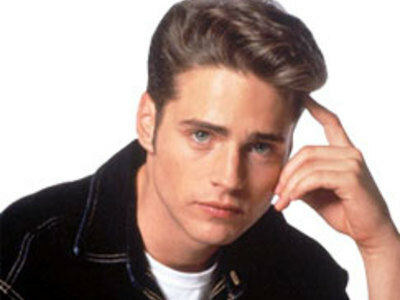 Brandon Walsh was the highly ethical lead character in the popular 1990s American television drama Beverly Hills, 90210. During the show's run, Brandon gained notoriety for having a remarkably high number of relationships with women, sometimes only for one episode, played largely by series guest stars. Brenda Walsh, portrayed by Shannen Doherty, was the initial lead female character of the television drama Beverly Hills 90210. Bolder, more sensitive, and prone to rebellion, Brenda differed somewhat from twin brother Brandon.